Aloha Chicago Entertainment is a Chicago based entertainment firm founded by Chris Tuia’ana, an entrepreneur and entertainment professional. The son of an accomplished Polynesian musician and entertainer, Chris naturally became involved in entertainment as a child. 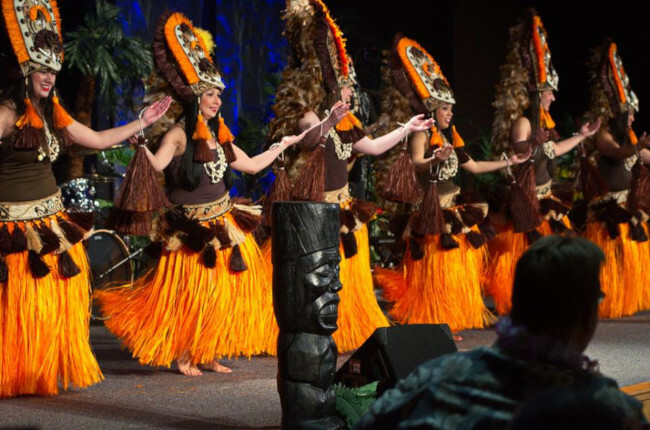 Ever-respectful of his culture and heritage, Chris and his team continue to expand his love and knowledge of Polynesia, while embracing the many diverse cultures and arts that can be found abundant in Chicago.